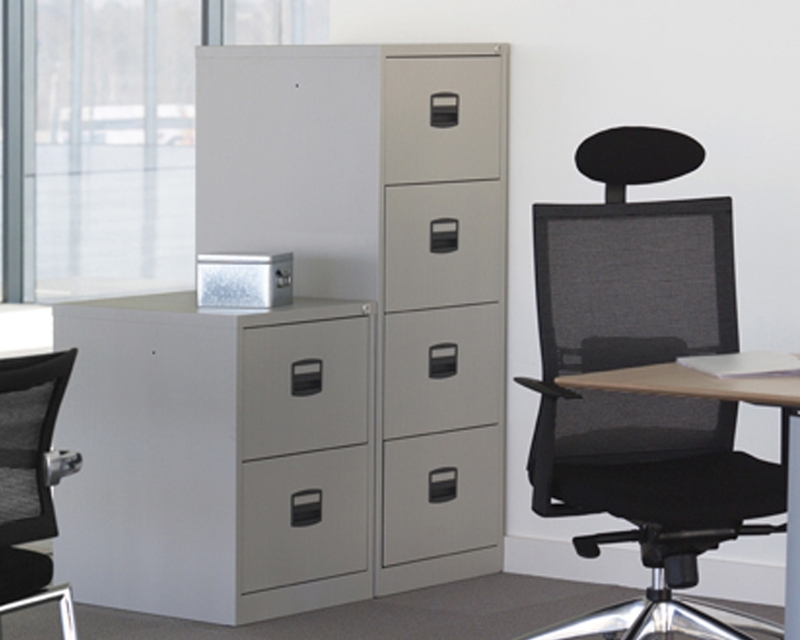 When you need practical, sturdy, durable and stylish storage solutions for your workplace, you should find exactly what you’re looking for in our Value Line range. 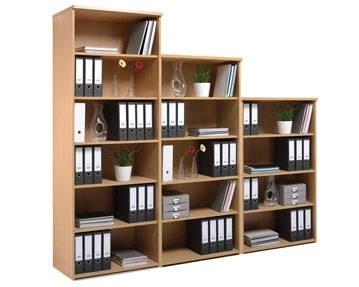 This collection includes the full variety of storage options, and all at low prices. 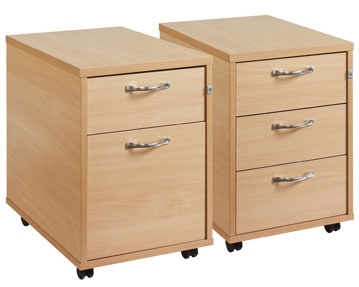 Our Value Line filing cabinets are available in two, three and four-draw sizes, and these products come with useful features such as insert label holders and anti-tilt drawers. We also provide an eclectic selection of cupboards, including tambour door models and units with a mixture of open and closed compartments. If it’s bookcases you’re after, you won’t be disappointed. We offer units in a wide range of dimensions. You can choose small designs with one or two shelves or larger designs with up to five shelves. These models feature hard backs for added strength and they have plinths at their bases for further reinforcement. 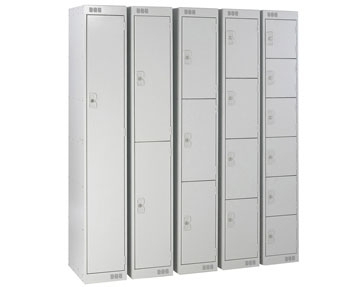 Our Value Line storage solutions also include lockers. Whether you’re after units to house work uniforms, equipment or anything else, we can help. 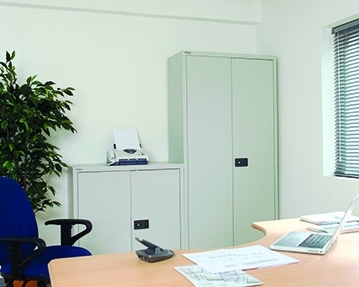 Many of the models in our Value Line range are lockable, giving you added peace of mind that your workplace essentials are safe and secure. Whichever products you go for, rest assured they are built to last and offer excellent value for money.